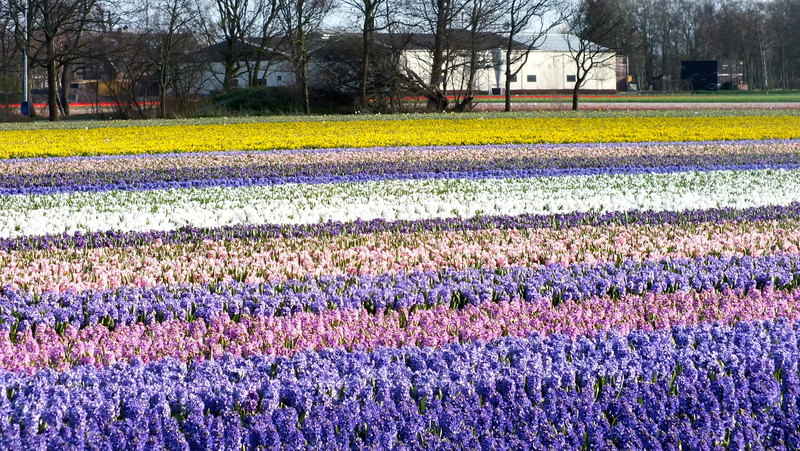 The Glorious Flowers of the Netherlands! 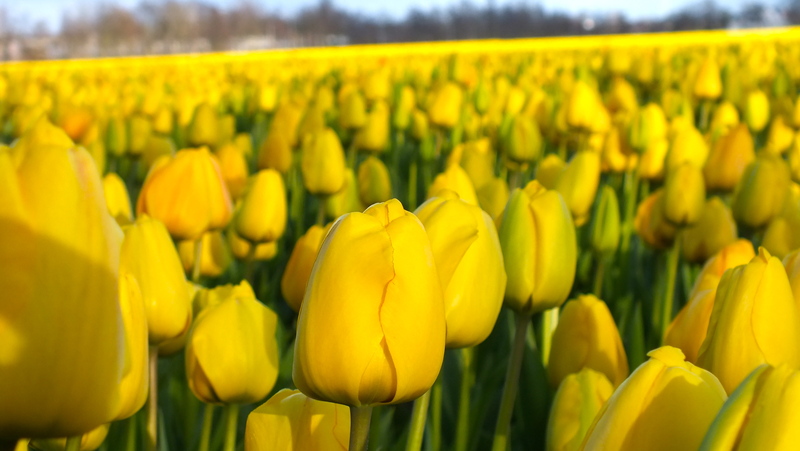 To finish my series of The Netherlands I will tell you about the spectacular show that I experienced on the spring blossom. 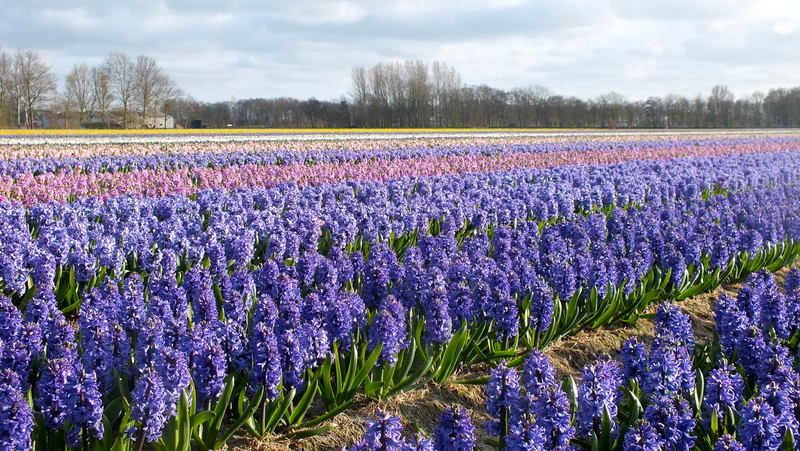 Narcises, hyacinths and the queen of them: The Tulips. 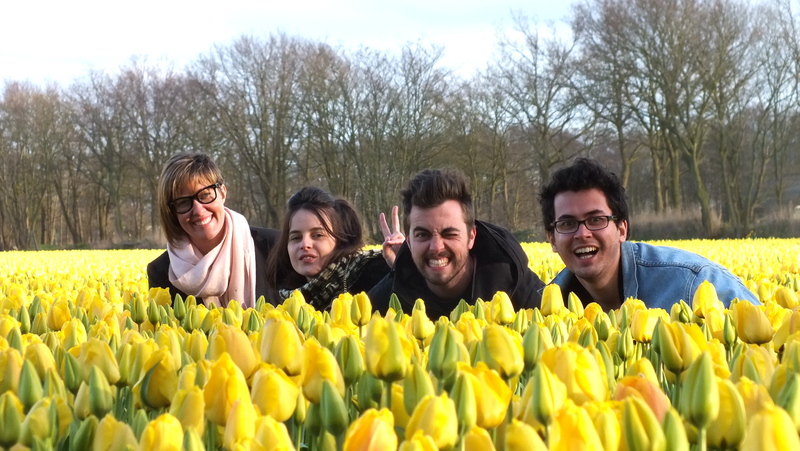 Leaving Amsterdam to come back to Paris a wonderful stop close to the Keukenhof Park (30 km from Amsterdam) put myself and my friends in a such abundance glorious of colours and fragrances, fabulous long bed of flowers with beautiful canals around. 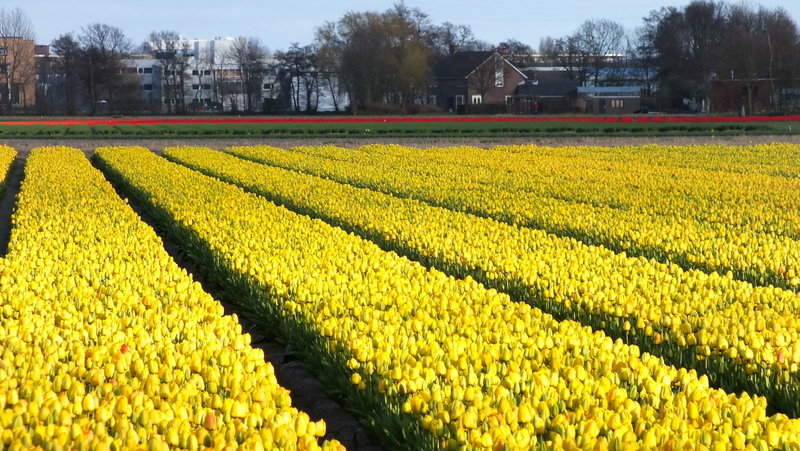 The Netherlands are the country that most grow and import flowers in the world. 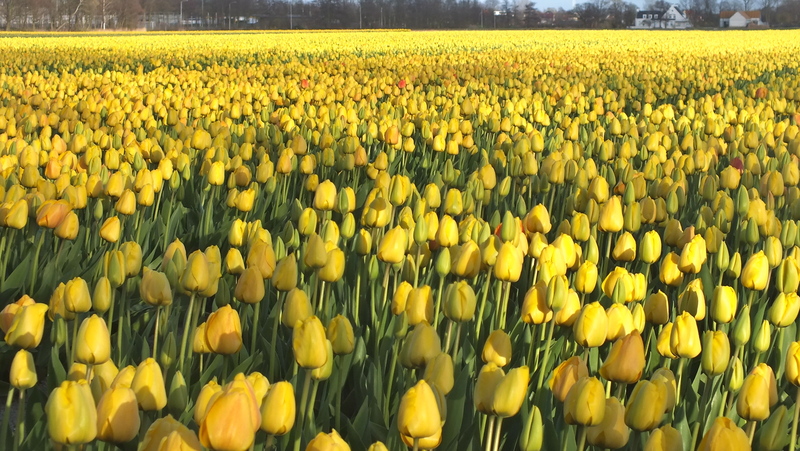 The first tulip was planted in Duch solo in 1593 and since then they invented a whole horticultural industry turning their lowland into a blanket of blooms. 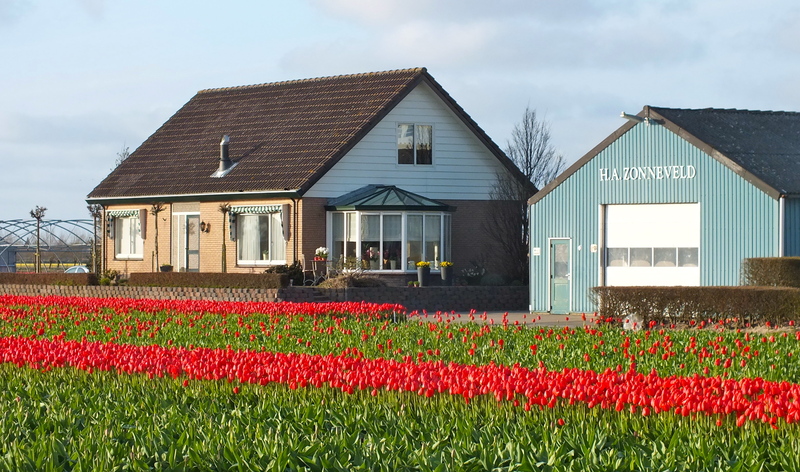 It’s one of the worth things to do in this, again, so organic country. 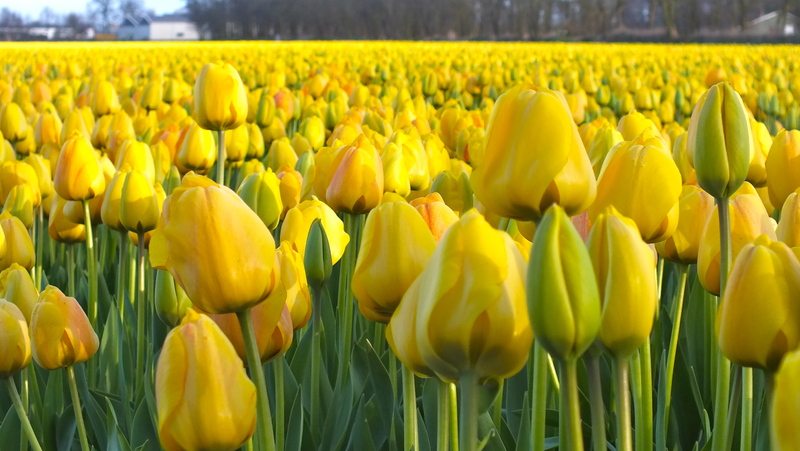 The best time to enjoy the flowers in The Netherlands is between April and September. Nothing more refreshing and inspiring than walking around this amazing paradise and see nature in all its glory.